Owning a dog should, however, be about a lot of other things that just responsibility. It should be fun and rewarding. The key to making sure that owning a dog will be a rewarding experience not a burden is to chose the right breed. A breed that is suitable for your lifestyle. It is very important to choose a dog breed that has the right level of energy for your life. You do not want to buy a high energy dog if you have a stationary lifestyle. Doing so will cause you to end up with a problem dog. An understimulated dog will find an outlet for its extra energy. This outlet can often be destructive. Make sure to never chose a high energy dog if you are unable to provide a focus for all that energy. Choosing the right breed will dramatically increase the chance that your experience owning a dog will be a positive one. 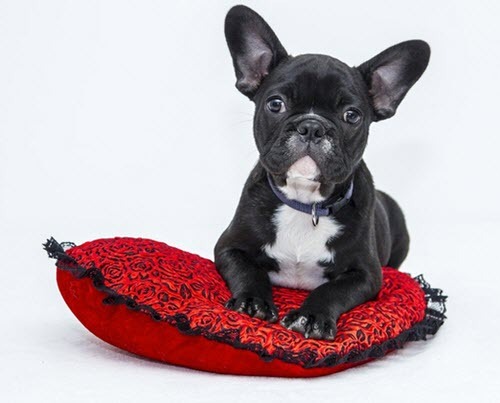 Choosing the right dog accessories can also make your life as a dog owner easier and make sure that you can spend as much time as possible doing things you and your dog enjoy doing together. Make sure always to make sure that you buy dog insurance for your dog. Insuring your dog helps guarantee that you can provide your dog with the care it needs without going broke. Veterinary care and surgery is often very expensive. Even minor injuries can cost thousands to resolve. A dog insurance is worth the price. Make sure to sign an insurance while the dog is still a puppy and then keep that experience for the entire lifespan of the dog. It can be hard or impossible to get new insurance for your dog if you have let the old one lapse. This is especially true if the dog is a little bit older. It can be hard to find insurance for dogs that are older than 6 years of age. Choosing the right dog breed is a very important decision. You need to choose a dog breed that is right for you. You can not only consider how they look. You will also need to consider the temperament of the dog if the dog is easy to train and if the dog requires a lot of exercise or grooming. Some dog species are low maintenance animals that are easy to keep and care for. Other dog breeds require a dedicated owner who is willing to spend a lot of timing grooming the dog. An owner that is able to provide the dog with an outlet for all their energy. The border collie is a good example of a dog that requires a lot to do to stay sane. You should really own a flock of sheep for it to heard to consider keeping this breed. It is not a good indoor dog. If you want to buy your first dog then you should choose a good beginner dog. A low maintenance dog that is easy to train. You need to make sure to chose a size of dog that suits your lifestyle. Do not get a large dog if you live in a small apartment. Do not get a small dog if you want it to go out running with you. Choosing a dog is partly down to preference but you will also have to remain practical about it. You might want a large dog but that might not be a good idea unless you have a large house with a large garden. One exemption from this rule is the Great Danes. These giant dogs do well in small apartments. They are couch potatoes. If you are happy living with a large Great Dane in your apartment then they will be happy. Most first-time dog owners should get a small or mid-sized dog. Avoid large breeds and toy breeds. Large breeds require space and small breeds often have a particular temperament that might not be what you are looking for. Different breeds are prone to different diseases. 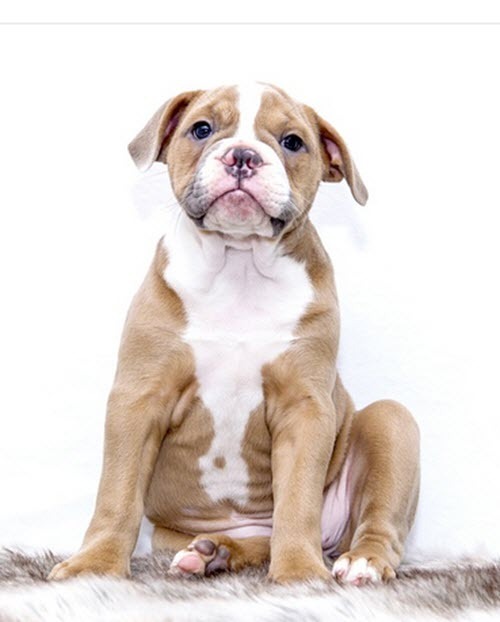 Some breeds are more healthy then others and a few breeds should never be kept due to very widespread health problems caused by selective breeding for unhealthy traits. The healthiest dog you can choose is a mix breed dog. The Labradoodle is an example of a mixed breed that is a hardy breed that is suitable for families and first-time owners. You should strive to chose a healthy dog breed that has as few health problems as possible. Some dogs require daily grooming. Other species requires next to no grooming at all. It is up to you if you want to choose a breed that require a lot of grooming or not. It is very important that you find out how much grooming is required before you buy a certain dog breed. Do not choose a breed unless you are 100% certain that you have the time and will necessary to groom the dog properly. Some dog breeds are a lot easier to train than others. This has to do with both intelligence and development rate. A Rottweiler will be a lot hard to house train than a German Shepard. This is not due to Shepard being smarter, even though they are, but rather due to the fact that Rottweilers develops more slowly and it will take longer before they are able to control their bodily functions as well as a German Shepard. It can take a Rottweiler more than a year before they learn how to sit down. Until then they sort of fall down when they want to lay down. A Rottweiler is easy to train once fully developed. I recommend that you chose a smart dog that is easy to train. First-time dog owners should never get strong-willed dogs such as Huskies, Alaskan Malamute or Chow Chow. They should also avoid easily spooked and high strung breeds.